Is it safe to go to New Zealand now? After earthquake in Christchurch I wrote post about safety in Christchurch as it was in the mind of many travelers staying in New Zealand on those days. Thought city itself isn’t the best place to visit for tourist but Christchurch International Airport is open as the rest of New Zealand is waiting for visitors as it always was. Yes, you won’t be able to see one of (lost) cities, but New Zealand is still one of the most beautiful countries in the world with so many things to see and to do and there is no reason to delay your trip to there. 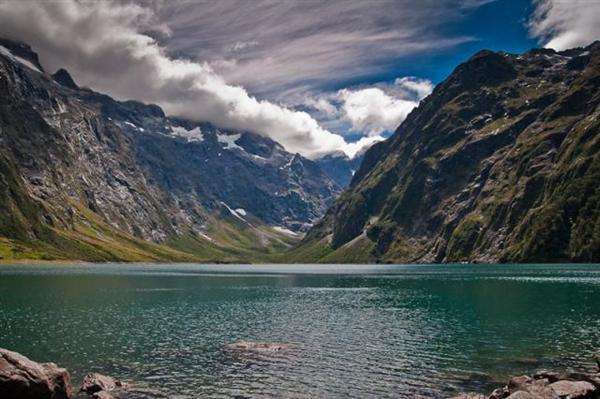 On these days a lot of bloggers around the world are writting about New Zealand and if you are interested in finding more information about New Zealand visit Blog4NZ website or facebook page.